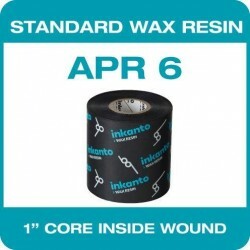 Generic Thermal Transfer Printers use flat-head technology and the Armor range of thermal transfer ribbons for these Industrial Printers are wound Inside on a 1" Core. 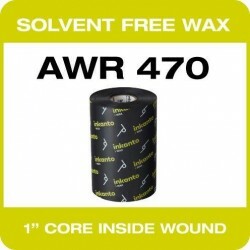 Grades available include Wax - AWR 470 and AWR 8, , Wax Resin - APR 6 and Resins - AXR 7+ and AXR 1 There are also the specialist ribbons - AXR 8 and AXR 9 along with a colour range (see Colours tab) in various sizes which are compatible with most of these printers. 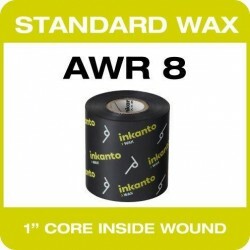 If you are not sure which ribbon is suitable for your application please contact us. 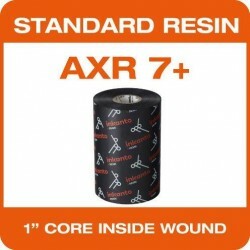 AXR 7+ Inside Wound on 1" core, Boxed in 10's.